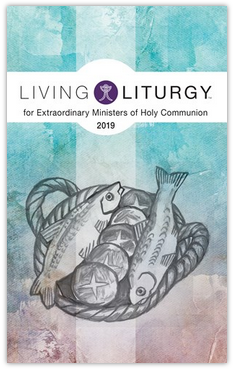 This concise, easy-to-use resource from a team of fresh new voices provides spiritual nourishment and encouragement to help extraordinary ministers of Holy Communion prepare for their role during the liturgy. 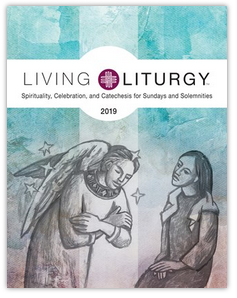 This concise, easy-to-use resource from a team of fresh new voices provides spiritual nourishment and encouragement to help extraordinary ministers of Holy Communion prepare for their role during liturgy or visits to the sick and homebound. 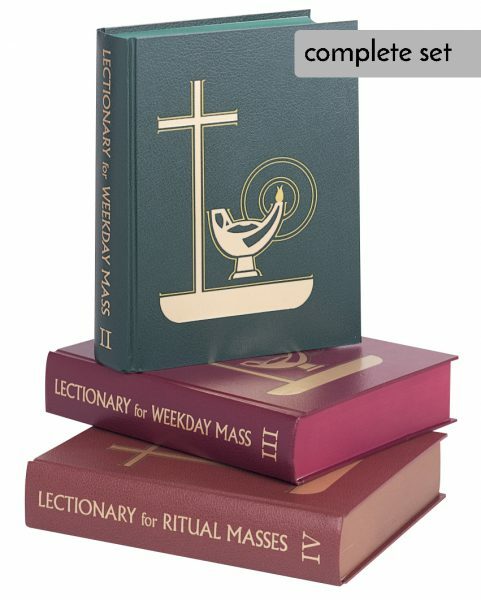 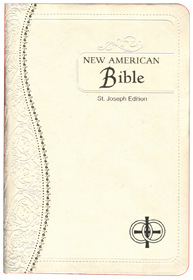 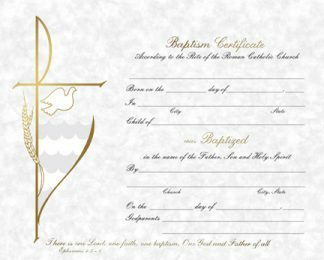 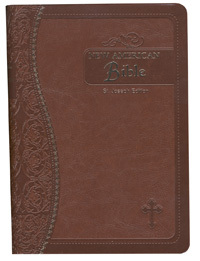 By focusing on the Sunday gospels and the Communion minister’s own personal reflection, this indispensable aid helps those involved to reverently and prayerfully prepare and carry out their ministry.